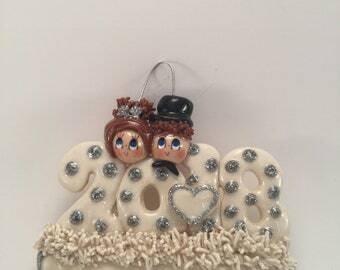 ABC Christmas Ornament...This ornament can be personalize on the back. Racing Christmas Tree, decorative wall hanging or yard ornament, and personalize it! 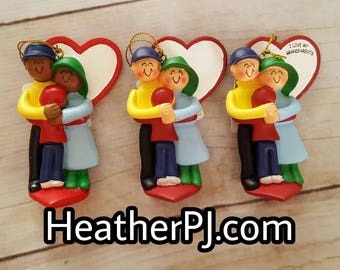 Wood Lasered Christmas Nativity Ornament- Personalize it! 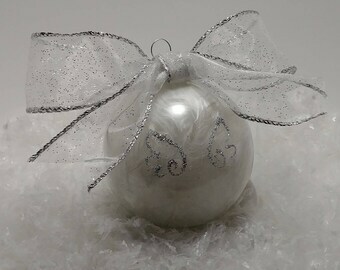 Baby Girl 1st Christmas Ornament - Hand Painted, Wood Ornament - Personalize! Happy Camper - Scamp Woodburned Merry Christmas Ornament - 2018 personalize back! 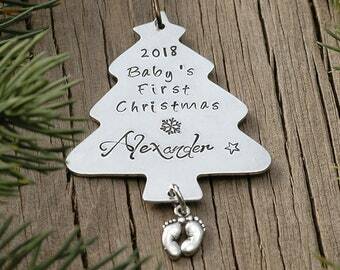 Baby Boy 1st Christmas Ornament - Hand Painted, Wood Ornament -Personalize! 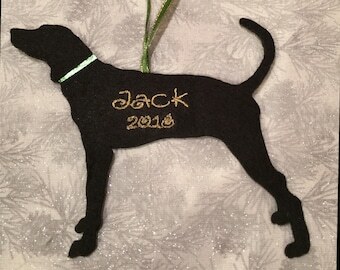 My 1st Christmas Wood Lasered Ornament- Personalize it! Ferret Lover Etched Glass Ornament - Personalize it your way! 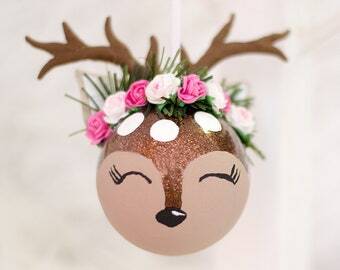 Grandma's Little Deers Grandchildren Lasered Wood Christmas Ornament- Personalize it! 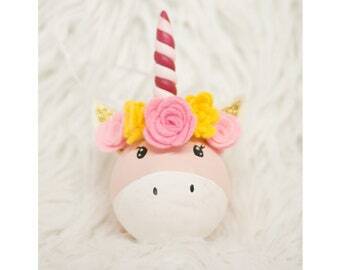 Baby's First Christmas Rocking Horse Snowflake Ornament- Personalize it! 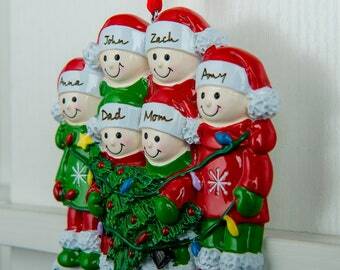 Grandpa's Little Helpers Lasered Wood Christmas Ornament- Personalize it! Teacher Gift. 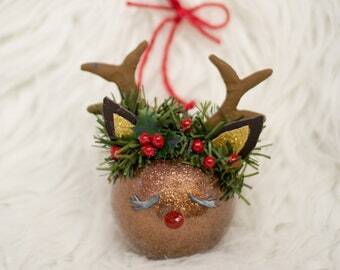 Custom Apple Christmas Ornament. Personalize with teacher name, child name and date.